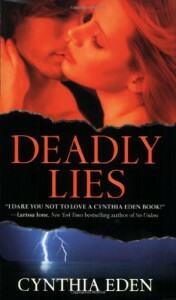 Overall a really good romance suspense story, but a bit too dark for my normal reading tastes. This had some seriously gruesome scenes, so beware. But the romance was hot, and I loved the chemistry between H/h.